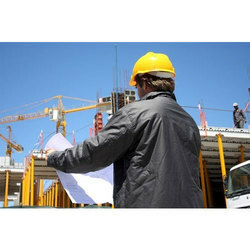 We are a leading Service Provider of unskilled civil construction services from Mangalore, India. We are rendering Unskilled Civil Construction Services to our patrons. Due to prompt completion, our offered service is extremely admired in the market. Our service meets on client’s demand.